Main page> Ask your dentist> What is a Sinus Lift? 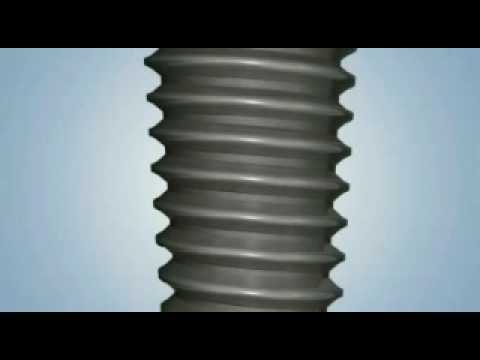 Dental implants take the place of your teeth when you have suffered a tooth loss and they are placed within the bone. 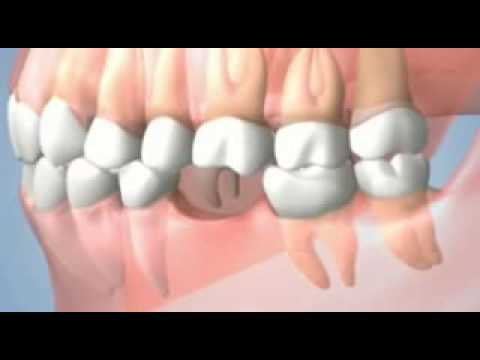 Sinus lift surgery is a procedure that may need to be carried out before placing a dental implant. So what exactly is sinus lift surgery and why would you need it? What is sinus lift surgery? Sinus lift surgery prepares a site in your upper jaw for dental implant placement. This is done by adding more bone where needed in order to hold the dental implant. The replacement bone can be taken from other areas in the patient’s mouth or it can be synthetic but, either way, the procedure is the same. In order to insert a dental implant, 5 millimetres of bone is required to hold it in place and if this is not present in the implant site then it will need to be added. Additional bone is added between the upper jaw and the sinus to hold the implant firmly in place. Sinuses are found all over the face and there is a sinus on each cheek just above the jawbone (maxillary sinus). If this sinus is expanded or enlarged resulting in a cavity in the jawbone, then this cavity will need to be filled with bone in order to hold the implant. You may have suffered bone loss as a result of an extreme form of gum disease therefore there may not be enough bone to hold the implant. Sinus lift surgery can solve this problem. It may also be needed if you have a smaller jaw or you have a large sinus (or both) meaning that there may not be enough space for the implant in the bone. Local anaesthetic is applied when the procedure will be fairly straightforward, but a general anaesthetic may be needed if the bone graft surgery will be extensive. An incision is made in the gum and then into the jawbone. A flap is lifted upwards which will lift the maxillary sinus membrane exposing the area in which bone must be added. The area is filled with the bone material (real or synthetic) and the area is closed up. There is no visible scarring. You may be able to have the dental implant placed at the same time as having the surgery but this depends on the bone graft material used. There is usually a recovery period of approximately six months thereafter before the implant can be placed. 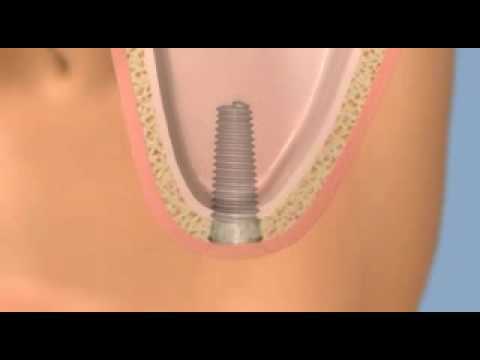 The main benefit of having this post-implant procedure is that you will be able to have an implant fitted. Loss of teeth may occur due to an accident, a tooth extraction or it may be due to gum disease. Those who have lost their teeth may feel less confident about their appearance and a dental implant can significantly help improve your smile. Patients who have suffered partial or full loss of bone as a result of gum disease can also benefit by having sinus lift surgery. 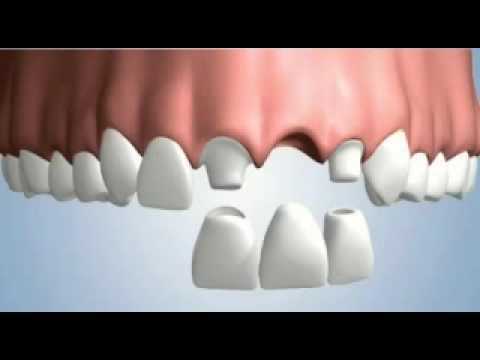 This type of surgery is a necessity for those who do not have enough bone to hold the implant therefore the dental implant procedure cannot occur without it. The sinus and jaw areas will likely be swollen after surgery and there may be bleeding from the nose and the mouth. You will be advised not to blow your nose forcefully after this surgery as this can dislodge the stitches or the bone graft material. You may be also given a nasal spray to help you avoid sneezing excessively and to keep the surgery area moist. Typically, the stitches are removed a few weeks after the procedure and you will be advised on proper care of the area by your surgeon. You will also be required to make regular appointments to assess the area and to ensure it is healing well. This type of surgery is becoming less invasive as new tools are continuously entering the market to help speed up the procedure and make it easier. Your new dental implants will make the procedure worth it and you can look forward to a great smile and higher self-esteem!